OMPrisma is an object-oriented system for spatial sound synthesis, embedded in the computer-aided composition environment OpenMusic. 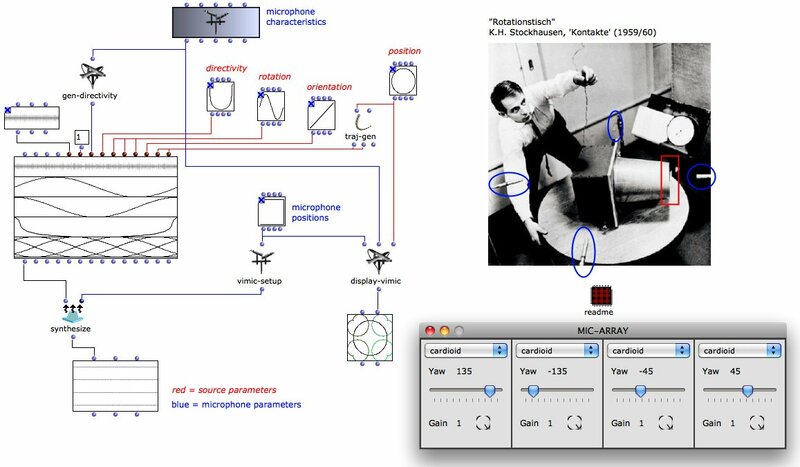 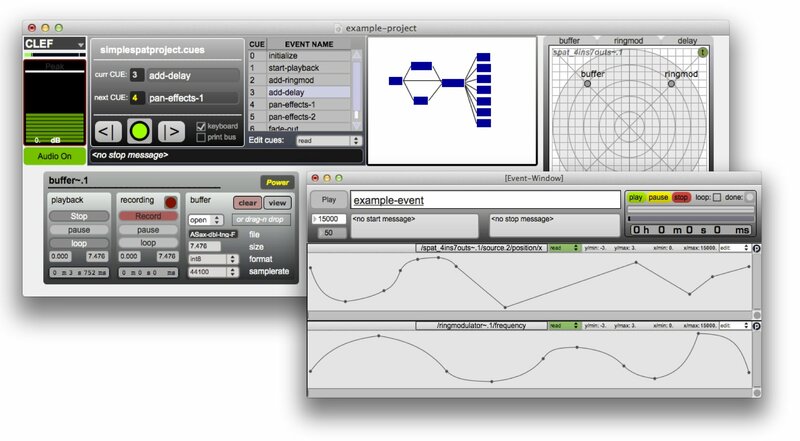 the “CIRMMT Live Electronics Framework” is a Max-based modular environment for composition and performance of live electronics, developed at CIRMMT/McGill University. More info here and here.